Happy Sunday! 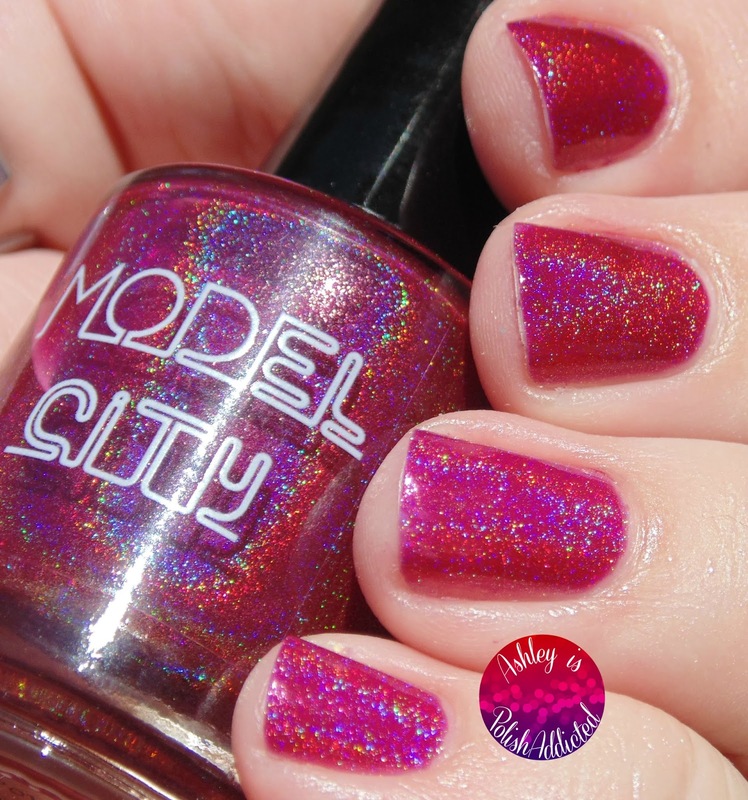 I have a gorgeous holo to show you today! 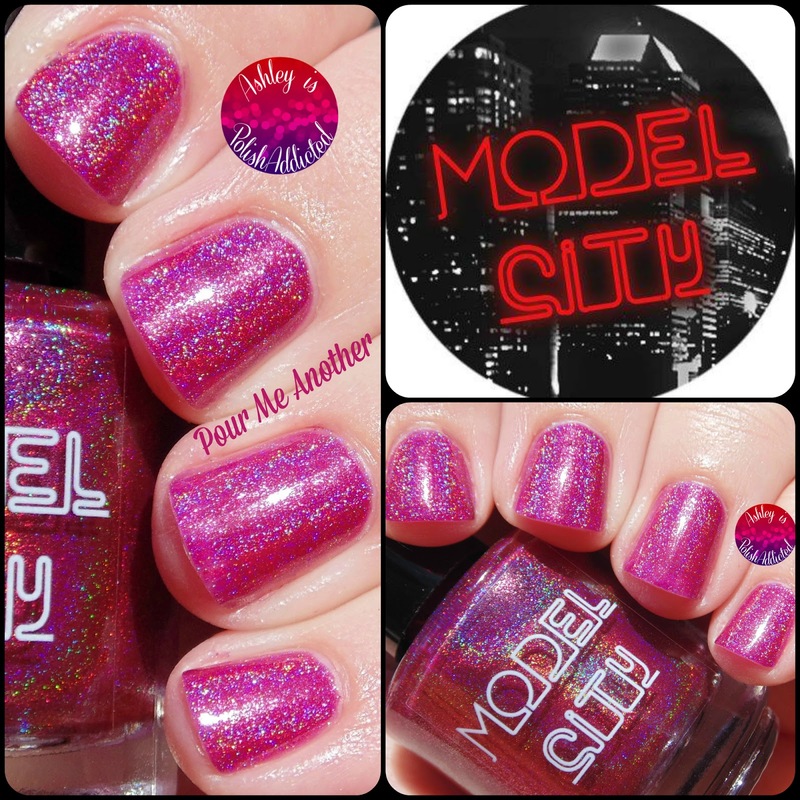 I received several new-to-me brands to try out while I was in Las Vegas and one of those brands is Model City Polish! I must say I am impressed with the first polish I've tried from this brand! Let's have a look! Color me impressed! I can't wait to try more from this brand! This one was released for purchase yesterday (7/19) and is still available now! 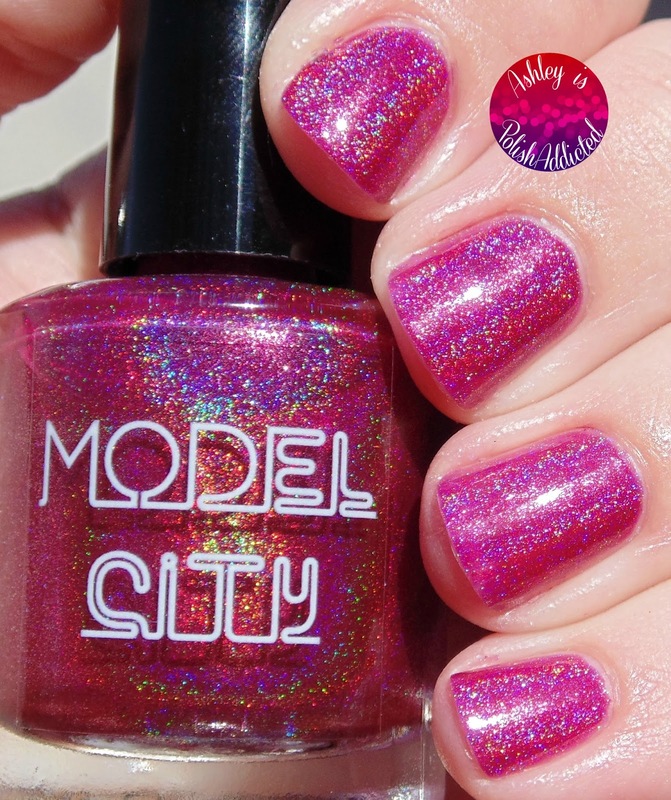 You can purchase Model City Polish products at their website, here. 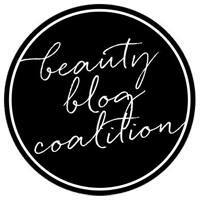 Also make sure to follow at the social media links below!